Williams has written numerous pieces for the concert hall, including a symphony and concertos for horn, clarinet, cello, flute and violin. His bassoon concerto, The Five Sacred Trees, which was premiered by the New York Philharmonic and its principal bassoon player Judith LeClair in 1995, was recorded by Williams with LeClair and the LSO. 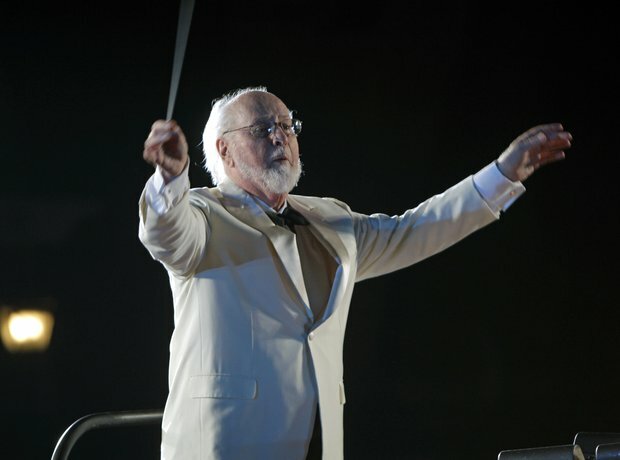 Can you guess the film from the John Williams soundtrack?